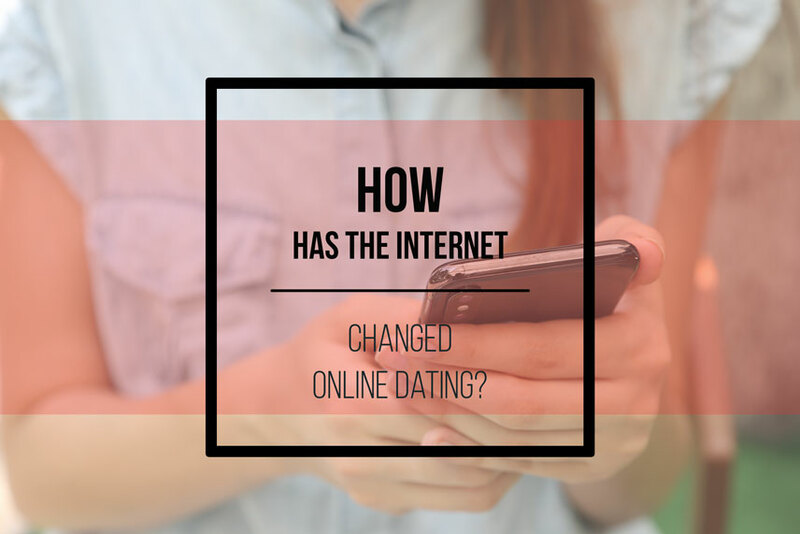 Finding love or friendship online is getting highly popular as today’s generation is too busy to find love partners on their own. 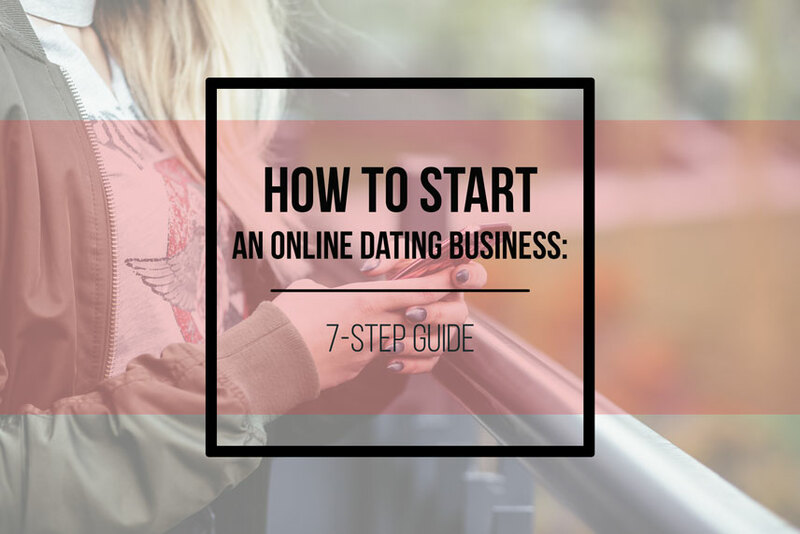 This makes people use dating websites which present a perfect business opportunity for someone looking to invest their time and money into starting and running an online dating business. 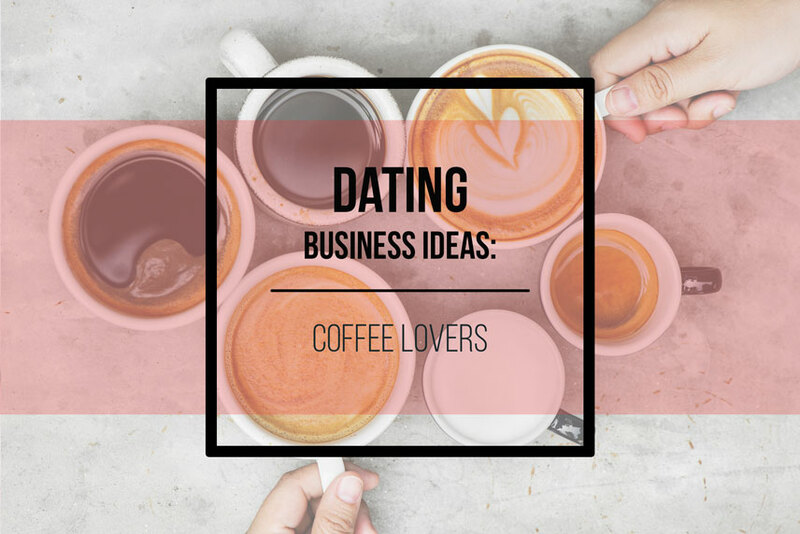 Dating business can be set up easily and it can provide a perfect opportunity to earn some extra income! The dating business is flourishing, and it is one of the fastest growing industry. 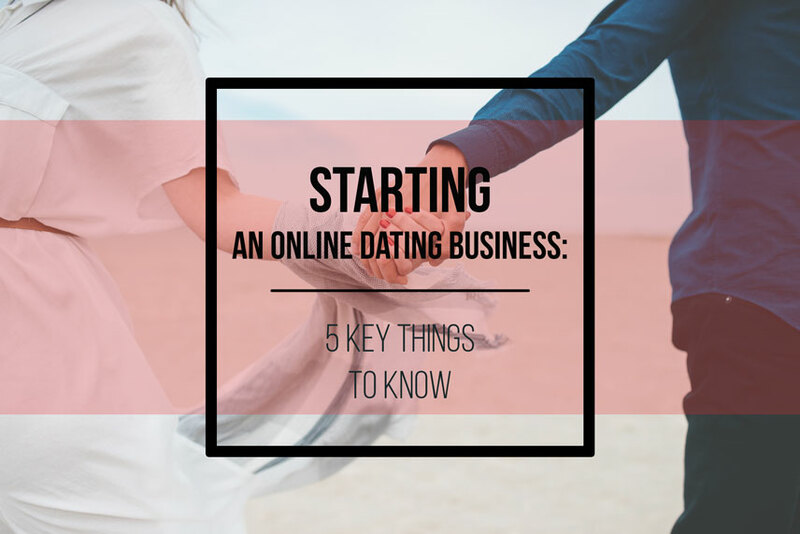 Naturally, many people want to start an online dating business and try themselves in this sector. Irrespective of the economic condition, people are always looking to fall in love, get married and start a family. 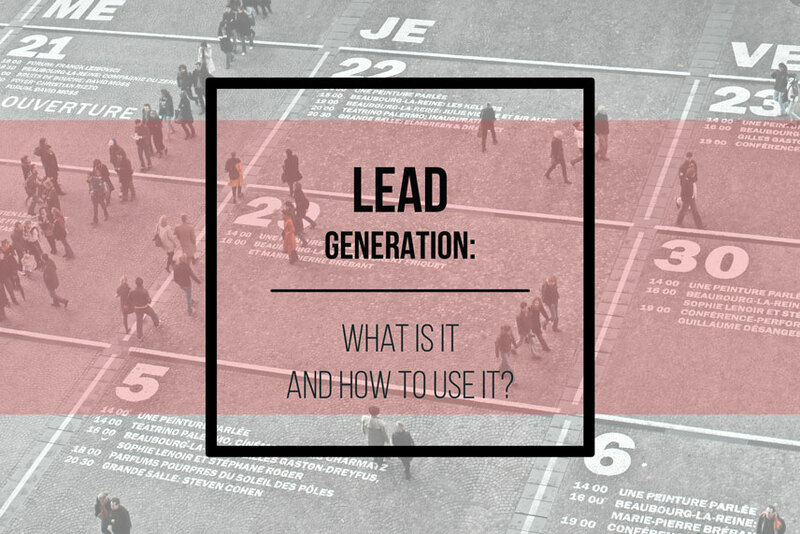 So, young entrepreneurs who are looking to enter into the dating business can leverage the prevailing market opportunities and achieve sustainable profits. 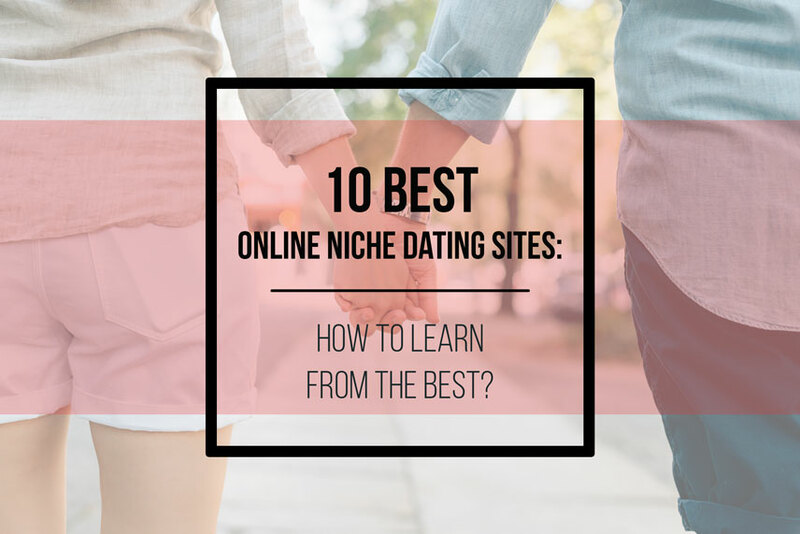 10 best online niche dating sites: how to learn from the best? Niche dating sites have become the way to go when you are looking to come up with a dating website that can help you to create an impact in the market. There are so many players these days in this market with their creative ideas for niche dating. However, there are many niches that one can work on which makes the niche dating more popular than the general dating websites. Dating business is one of the most popular ones in the market. 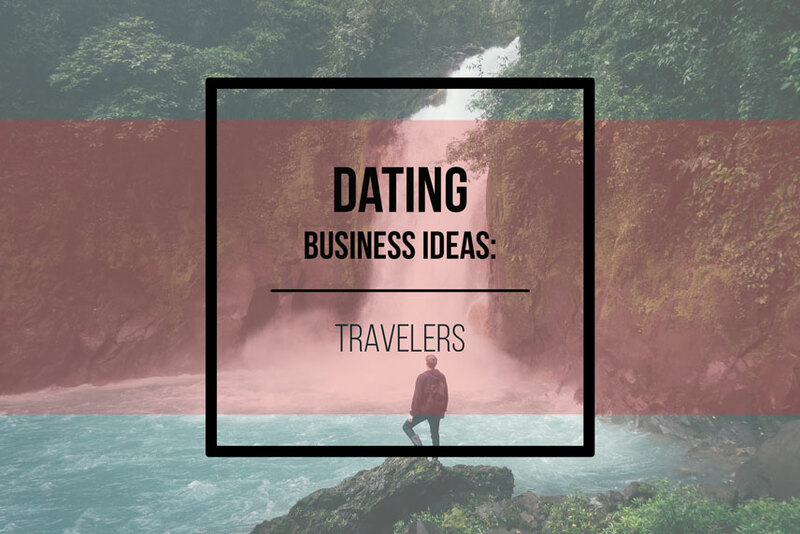 This is why more and more people are coming up with dating business ideas. There are various types of services that you can get to offer when you are in the dating business. There are so many ideas that you can work on depending on the niche that you are willing to work. 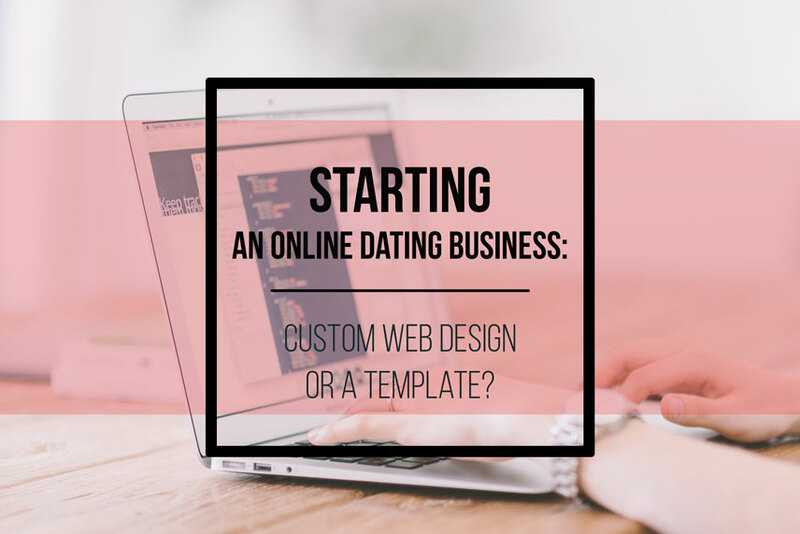 When it comes to starting an online dating business, you need to project a professional image through your website or application. However, the idea remains to create an engaging and professional online dating platform to enhance the credibility of the business. The online dating business is an ever expanding industry as people nowadays prefer online dating sites to find their soul mate. 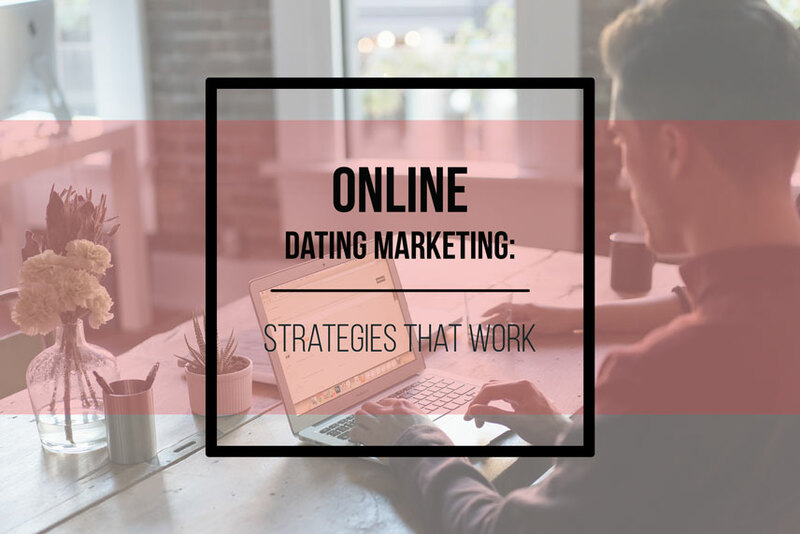 So, if you are starting an online dating business, then it gets essential that you do proper research before taking on the competition. 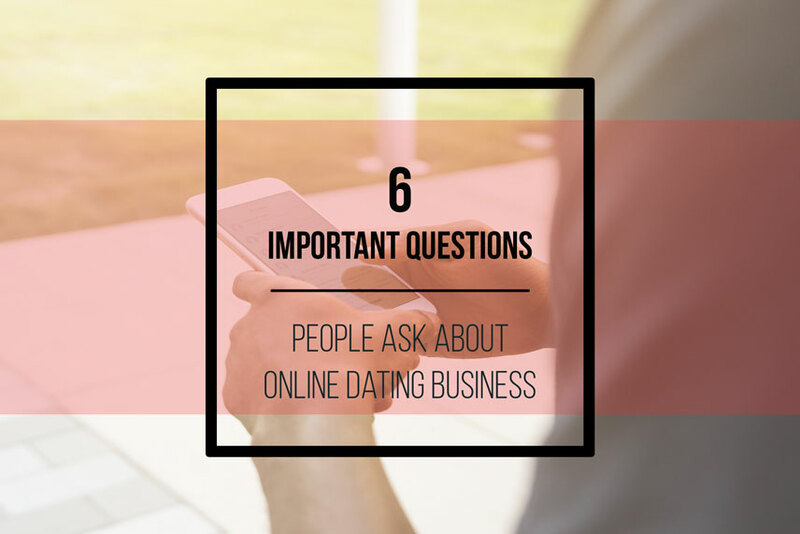 While the business of online dating offers significant scope, it is vital for every business to be cautious at the beginning and set every foot right. Starting an online dating business first of all requires you to build credibility by attracting large number of people. Dating sites can be easier to create and maintain with the help of customized dating solutions. Online dating marketing is a real struggle. Be that as it may, pulling in clients is a big issue for most of the owners of the dating business. Thus, in this regard, we need to understand the audience, find out about the features they like, and how to influence them admire our dating solutions and services compared to others.